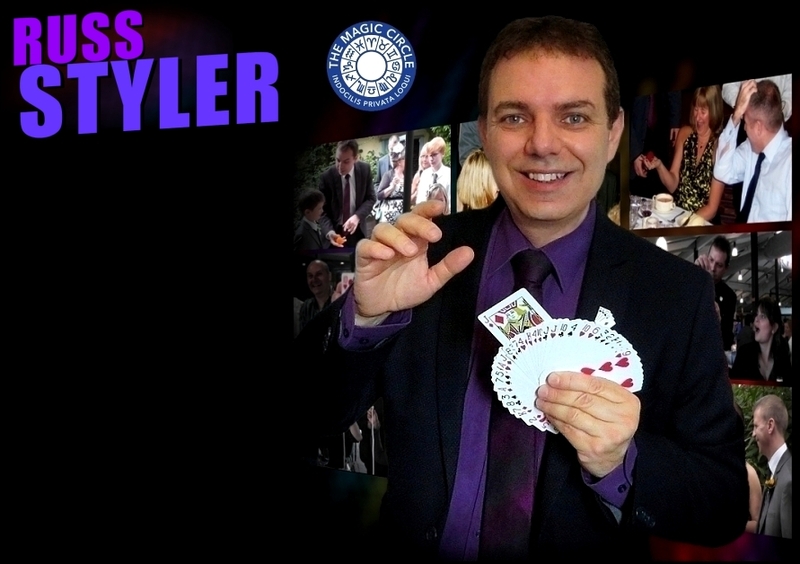 Russ Styler's combination of amazing sleight-of-hand magic and humour have certainly been key factors that have made Russ the popular choice for corporate events, weddings, summer balls, adult birthday parties and many other special events and occasions in the Hertfordshire area. 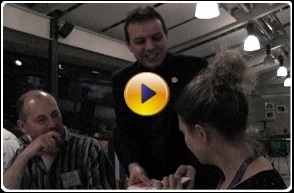 As a highly experienced full-time professional magician Russ has performed at countless hotels, venues and private residences in Hertfordshire and throughout the UK, Everywhere from top hotels such as The Dorchester and Grosvenor House in London to the more intimate surroundings of the local pub restaurant and everything in between! 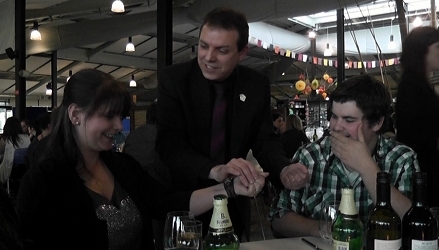 Russ is a member of the Magic Circle, The International Brotherhood of magicians and performers union Equity. Whatever your event in Hertfordshire - contact Russ now for further information or a no-obligaton quote. Whatever your event in Hertfordshire, contact Russ now for further information or a no-obligaton quote. 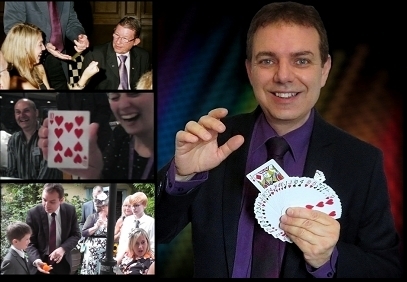 Magician for hire Hertfordshire for close up table magic or shows. Hemel Hempstead, Hatfield, London Colney, Redbourn, Sandridge, St Albans, Stevenage and Ware. Also for anniversary parties, garden and cocktail party occasions, student prom etc.